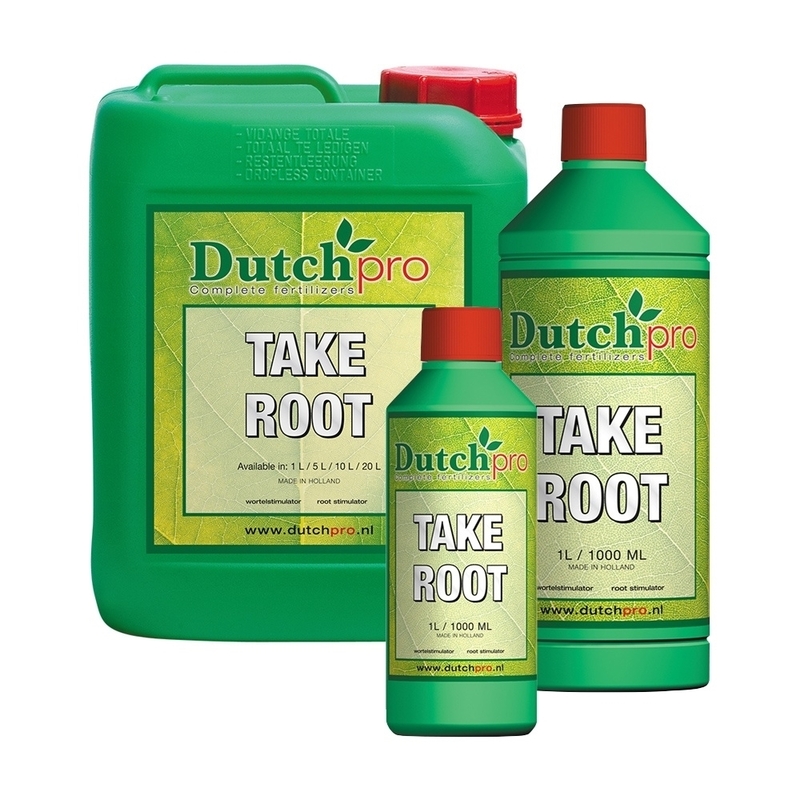 Dutch Pro Take Root is a growth stimulant suited to improve and maintain a healthy root zone. 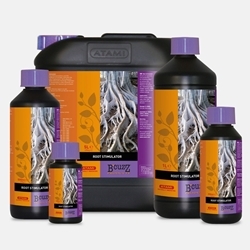 Take root is best suited to support young plants through the growth stage by enabling them to establish the foundations of not only healthy roots, but a larger, stronger root system.  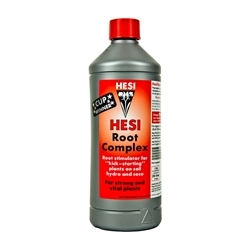 Better roots inevitably mean a better plant; Take Root targets the root zone with active elements from a natural source which include essential plant hormones and micronutrients. 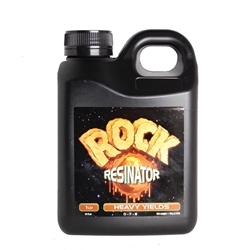 This blend of elements stimulate and accelerate cell division and nutrients transport so roots multiply and strive better in any growing medium.